For the past month or so, our Apple TV has been turning on by itself, 5-10 minutes after we would shut it down at night. What was happening? Was this a sign from the Apple gods that we needed to buy an upgrade? 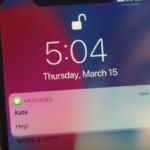 Maybe the ghost of Steve Jobs paying us a visit? 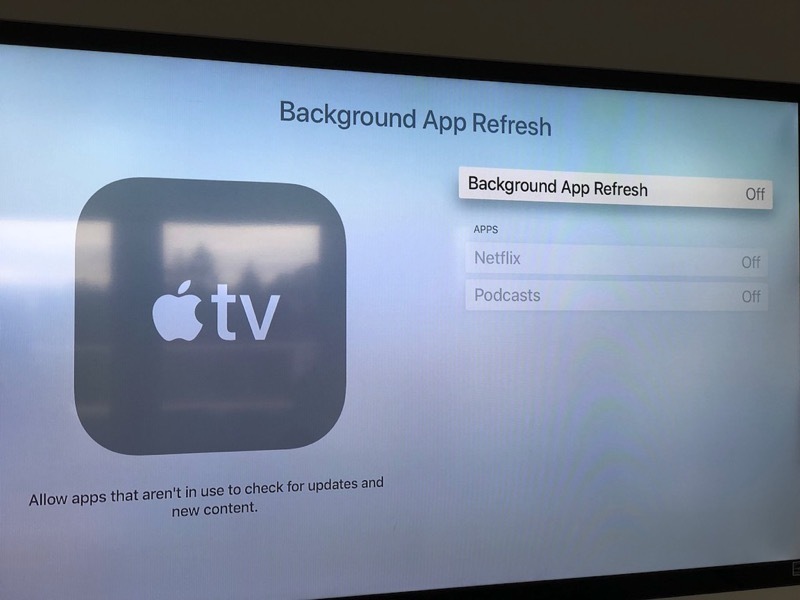 Our Apple TV 4 is running tvOS 11.2.6 and after turning itself back on, it would resume from the last opened app, which in our case was Netflix. The moment you grab the remote, the message “Remote connected” would appear. Maybe our remote was on low battery? Nope, that wasn’t it. After a quick search online, of course, it turns out we weren’t the only ones experiencing this weird phenomenon. If you want to fix your Apple TV from turning itself on at night, here are some fixes that worked for us, as our unit no longer turns itself on by itself. In our case, the combination of the three solutions above have worked for us, as Apple TV no longer turns itself on and our kid no longer thinks there’s a demon in the house (nice try, ghost of Patrick Swayze). I can only imagine how annoying this would be at night for those with an Apple TV hooked up to their TV in the bedroom. Let us know if these solutions helped stop your Apple TV from turning itself on. Let’s hope tvOS 11.3–which should be out soon–will fix this bug.